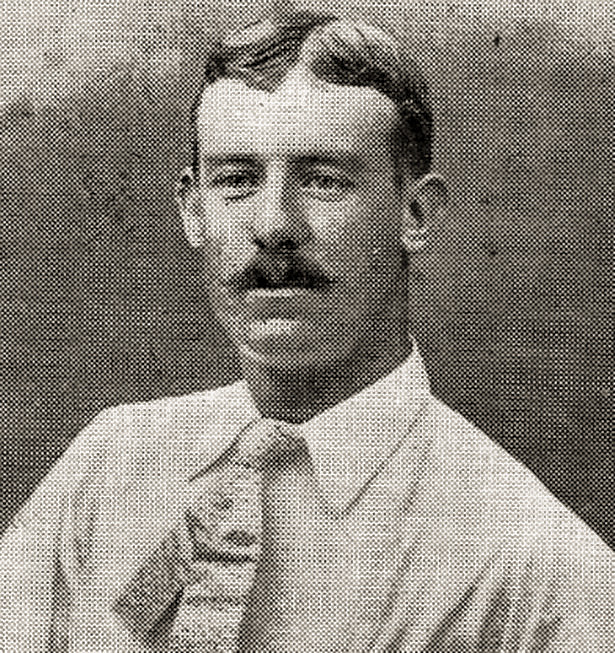 His father, Willie, was the Yorkshire and England All-Round Cricketer. Initially a Centre-Forward, he signed professional forms for Bolton Wanderers in 1906. He played twice for the Trotters before being converted to a Full-Back and moving to Leeds City in July 1907. He spent two seasons at Elland Road but football was not his forte and having failed to establish himself in that code, he turned to cricket to find fame as a cricketer with Yorkshire from 1907 to 1913. He then played as a professional in Briton Ferry and thereby qualified to play for Glamorgan. He won a regular place in their team and became a most reliable opening batsman. He was a prolific run scorer, scoring several centuries and usually managing more than a thousand runs each season. With a fellow Tyke, Arnold Dyson, he shared in a first wicket stand of 233 against Yorkshire at Sheffield in 1930. Bates was also a useful left-arm spinner and close to the wicket fielder. He played for Glamorgan until 1931, and subsequently played for Cheshire in the Minor County Championship. He then became a groundsman and coach in Northern Ireland. His son Ted Bates was a very famous Player and Manager with Southampton, where he attained legendary status. As an Inside Forward his son played at the Dell from 1937 to 1952, making two hundred and two League appearances and scoring sixty-five goals before becoming a much respected Manager from 1955 to 1973, later becoming a Director of the club and was awarded an MBE for services to football. Billy died in Belfast on 17th January 1957.